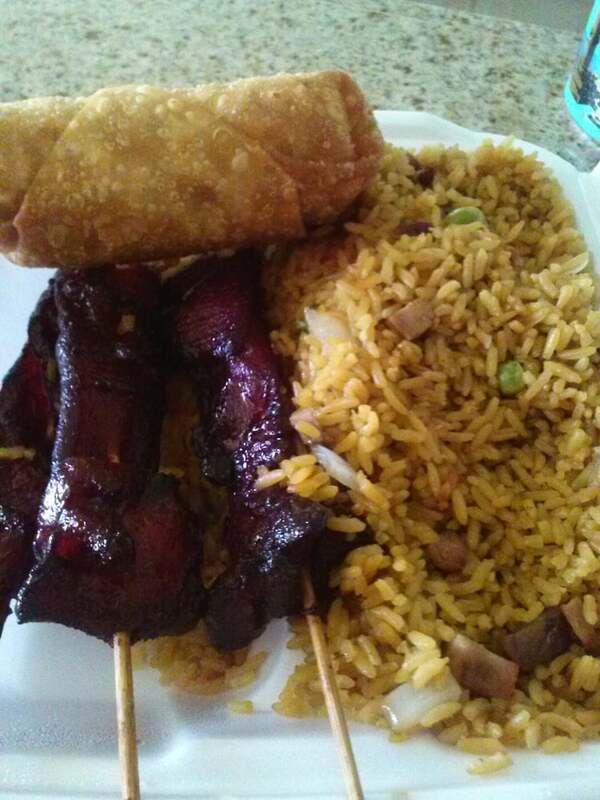 China Wok is Chinese Fast Food Restaurant located at 3518 Broadway Blvd, Riviera Beach, Florida, 33404 USA. Outside there is space for parking for dine-in customers. 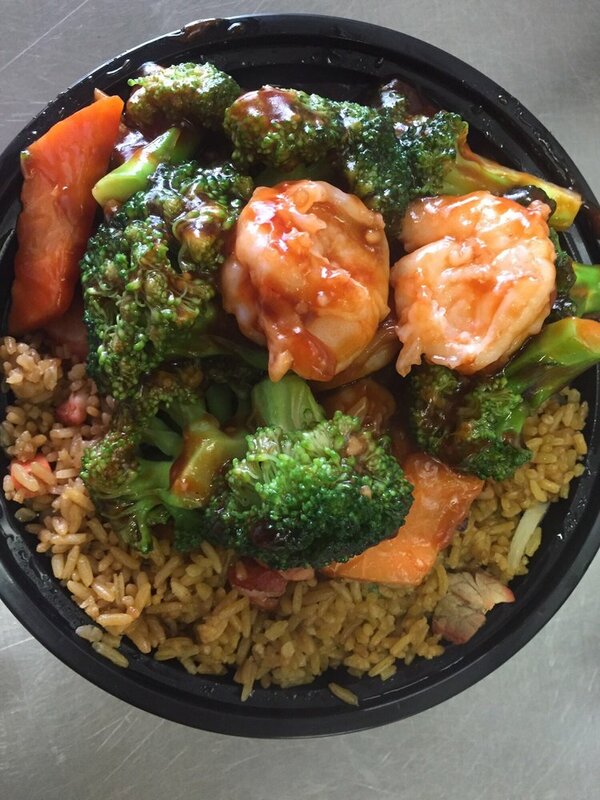 China Wok offers walk-in dining, take-out, and delivery within Riviera Beach only. If you are a food lover, of Chinese dishes, then you have come to the right place to enjoy a delicious ride of Chinese food. China Wok offers good deals in order to provide great Chinese food experience to their customers at affordable prices. China Wok is recognized for its excellent taste in food, hygienic environment, friendly and cooperative staff. This Chinese Fastfood Restaurant is known for its modern interpretation of classic dishes. Some of the main hidden reasons of tasty and delicious food at China Wok is that they use fresh ingredients and professional Chinese cooks. Some of the main all-day menu of China Wok at Broadway Riviera Beach are Chinese American, Special Dishes, Beverages, Appetizers, Soup, Fried Rice, Lo Mein (Soft Noodles), Mei Fun (Thin Rice Noodles), Egg Foo Young, Chow Mein, Chop Suey, Sweet & Sour, Chicken, Pork, Beef, Seafood, Vegetables, Chef's Specialties, Special Diet Menu, Dinner Combo, and Family Meal etc. China Wok is located at 3518 Broadway Avenue. Riviera Beach, Florida US. 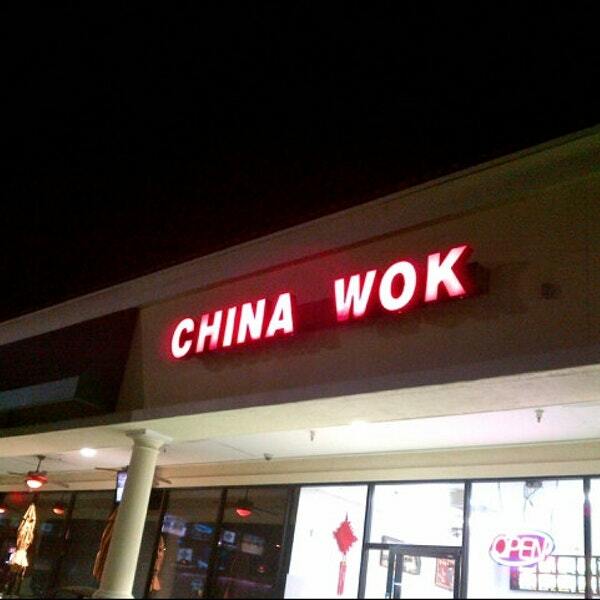 China Wok is an American restaurant type of establishment offering authentic US food. Come on by or give us a call during business hours if you have questions (561) 355-5049. This site for China Wok was composed to enhance this client's Internet presence and grow the WebPage Depot online business directory. WebPage Depot is designed for local directories and a complete business directory. This free business listing site provides a fully functional website. The WebPage Depot site couples seven social media accounts (if available), google maps, large pictures, a contact us page (protecting the client's email address), a link to the client's original website and relevant Youtube videos. Additionally, we write an original text Welcome Message. WebPage Depot does make some assumptions, trustingly, for the benefit of the client. We write everything from a positive context. Our goal is to hike the visibility/ranking on this site to the highest level possible. Improvements to ranking come with additional relevant content. To continue this effort, we will need suggestion from the client, i.e., menus/list of services, specials, current pictures and videos and additional text for the Welcome Message.